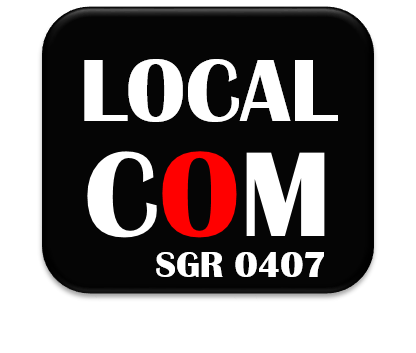 LOCALCOM Group is a research group certified by the Generalitat de Catalunya (2014SGR0252), and by the Autonomous University of Barcelona as a Quality Research Group (GIC-2607). LOCALCOM is a part of the Latin American Observatory of Communication's strategy. Its aim is to develop knowledge transfers through collaborative networks with different groups with similar fields of study. Creative and Cultural Industries, content and social dynamics. This group has been working since 2000, with regular participation in conferences, publications of articles and books, and several research projects (SEC 2003/07024, CSO2008/00587, CF181137 y CSO2013-42822R).